You’re at a RecruitMilitary Veterans Career Fair, and you’re ready to hire veteran job seekers. Follow these tips for maximum success. Is there a formula for success at RecruitMilitary veteran career fairs? Yes! More than simply vocational or skills-based training, the armed forces develop their personnel to become problem solvers adept at completing highly technical work. There’s so much jargon in the military that recruiting veterans often requires an extra level of probing. Despite great strides in unemployment, underemployment affects more veteran job-seekers than non-veterans. 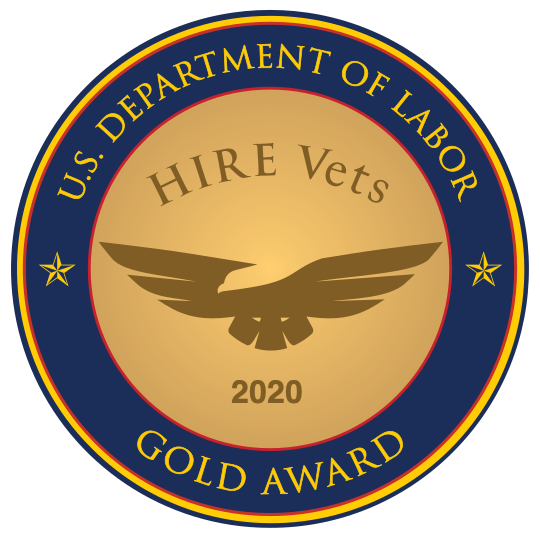 The message to employers in 2018-2019 is very simple: if you are not hiring veterans, you are missing a unique opportunity.